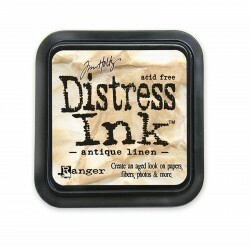 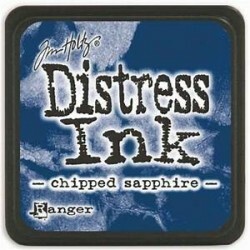 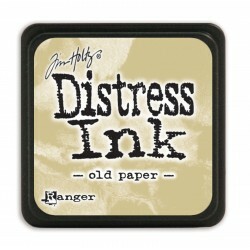 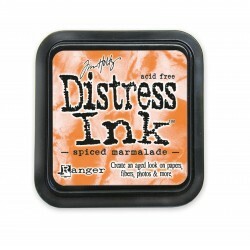 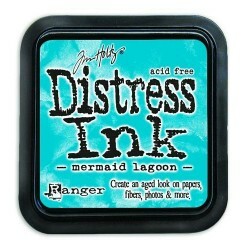 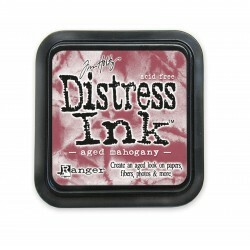 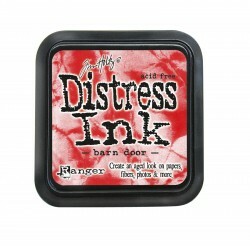 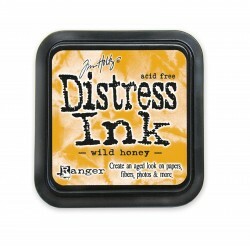 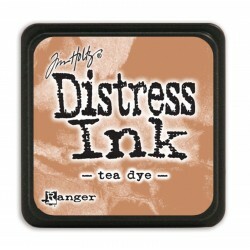 DISTRESS INK Il y a 24 produits. 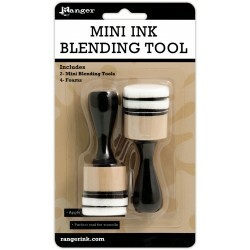 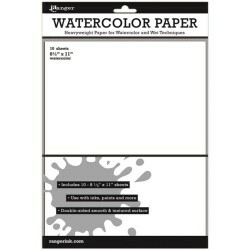 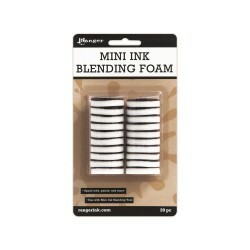 Ranger Inkssentials Mini Ink Blending foam, 20 pces, pour distress etc. TIM HOLTZ MEDIA TOOL SET FOR GLASS MAT, tim Holtz Media Tool Set: The Media Tool Set is the perfect companion to your Tim Holtz Glass Media Mat. 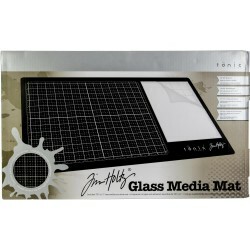 The Media Edge is a 14" guide with a metal and tapered edge ..